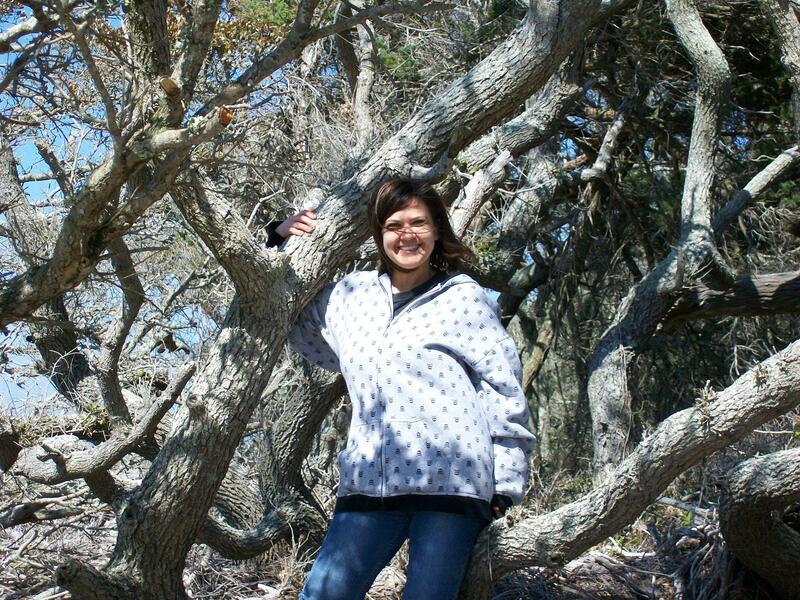 About a month ago, I requested of Amy Midgett Gamiel, that she write a blog for our genealogy society. Amy is co-author with Lois Johnson Meekins, of the book…Sacred to their Memory. If you live in Dare County, NC., and do any type of genealogical research, this book is a must have. I can not count the times that I have used this irreplaceable reference tool. 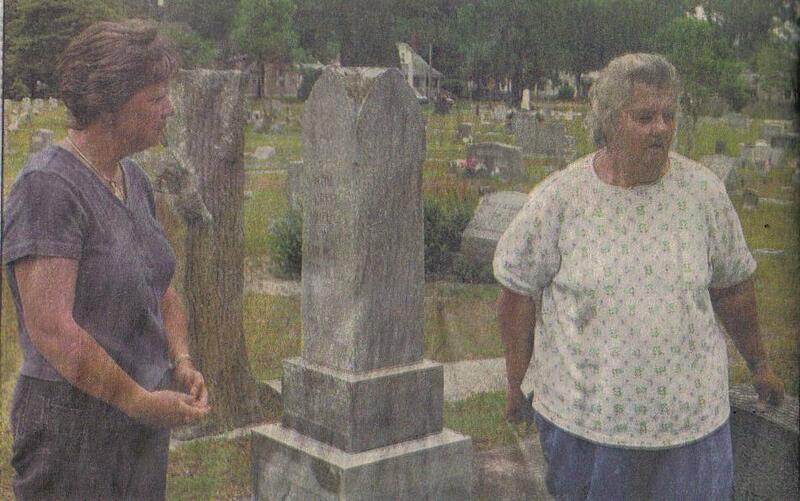 In October of 1999, a ten year project I began with my friend, Lois Johnson Meekins of Coinjock, came to an end as Sacred to their Memory: The Dare County Cemetery Survey, was published. We printed 1,600 copies, which have sold well around the country and continue to sell in several bookstores throughout the county. A copy can be purchased from me or Steve at Manteo Booksellers, who likes to say, “I just don’t understand it, but people are dying to get into her book”. 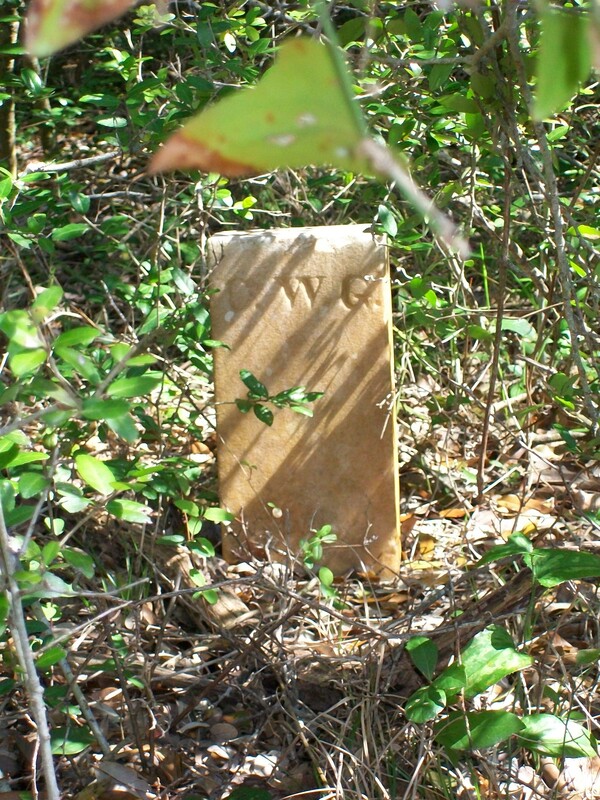 It all began in the 1980’s, when the archives in Raleigh had sent a request for some of the genealogical societies to document the cemeteries in their counties. 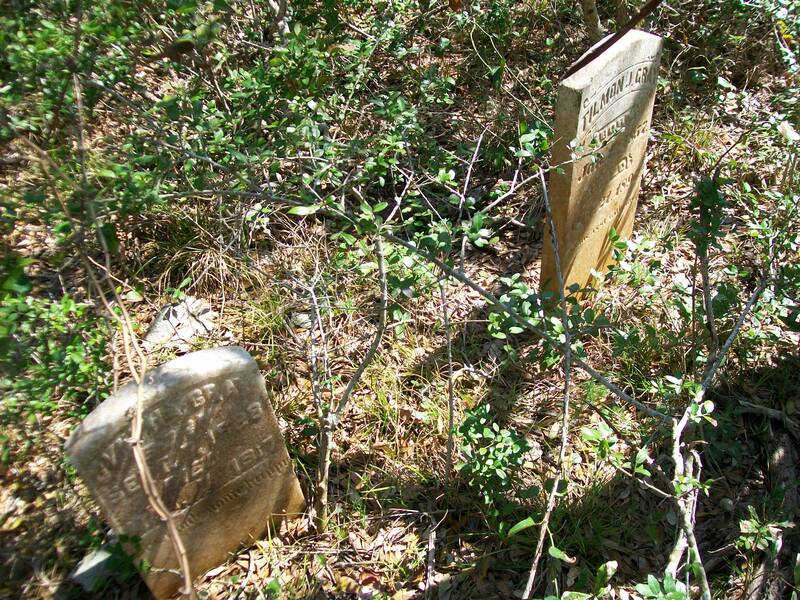 In North Carolina, none of the cemeteries had been documented since the WPA, did them in the 1930’s. 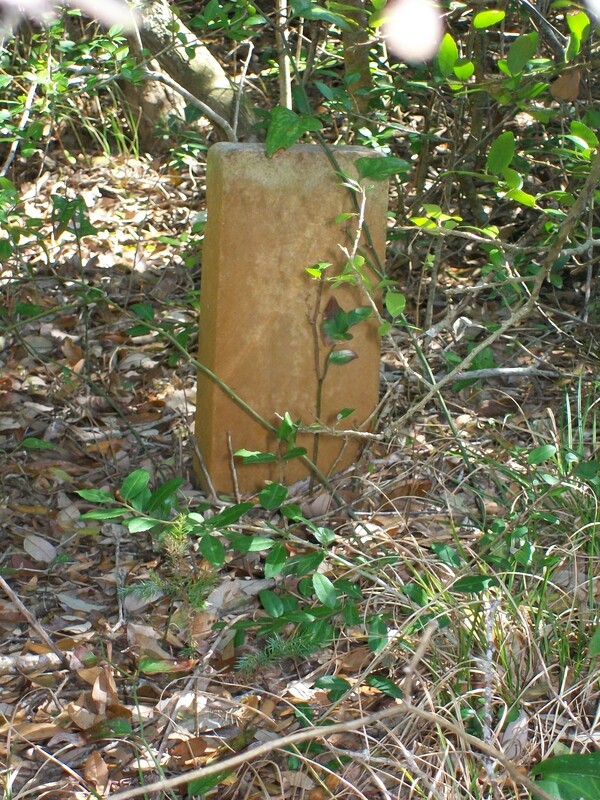 In 1990, Lois Meekins approached me with the idea of documenting the Dare County cemeteries. She cautioned me that is was going to be a large project requiring a lot of time and commitment. However, having spent most of my free time in these graveyards and being filled with a fascination with genealogy since childhood, I jumped at the opportunity to take on such a venture. We began collecting our data during the winter of 1991. Lois and I would copy our information individually. She would then take home everything that she had copied and save it in her computer. After wards, she would print it out and give it to me so that I could check her information against mine. 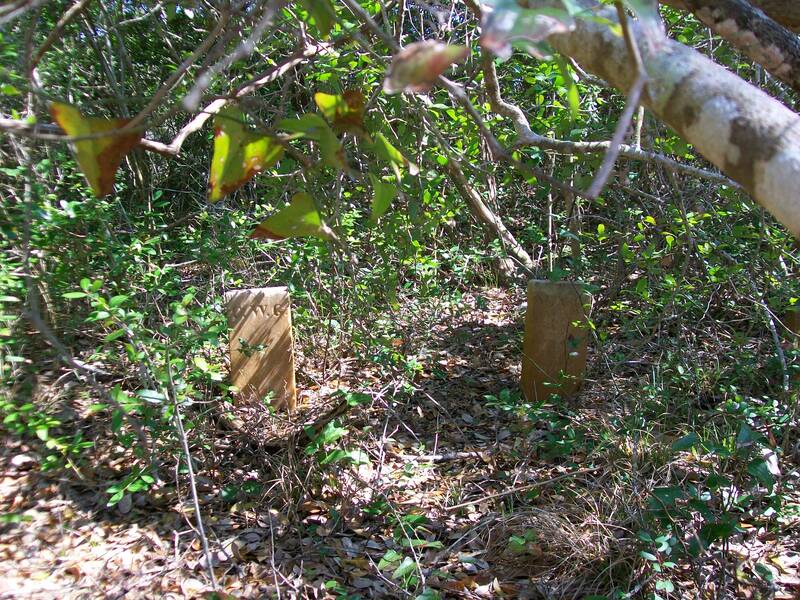 If there was a discrepancy with our data, we would go back to that cemetery to make the correction. This process would only be carried out in the winter time because we wanted to avoid any dangerous run-ins with snakes. 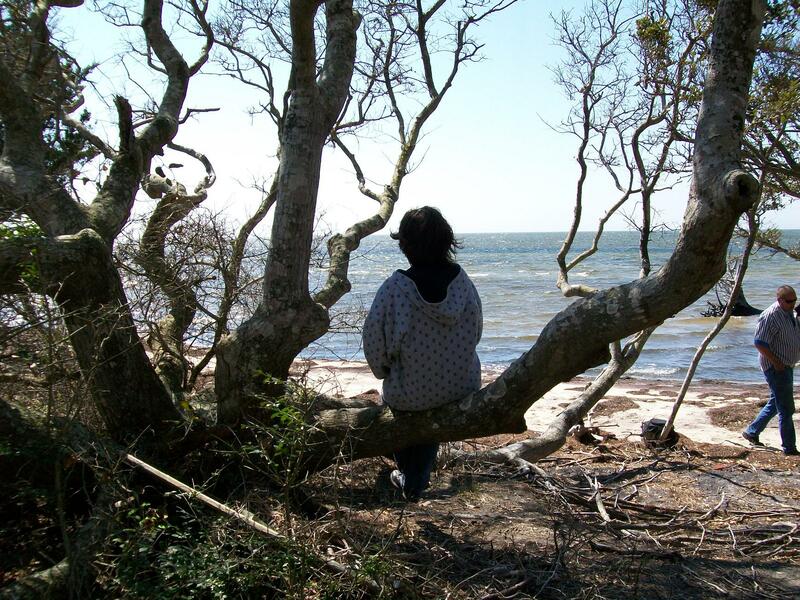 It had been brought to our attention as we had been involved in our own personal genealogical endeavors, that due to the lack of the 1890 census in Dare County, that it was very difficult to track the identity of the women who had gotten married within the twenty year time period. 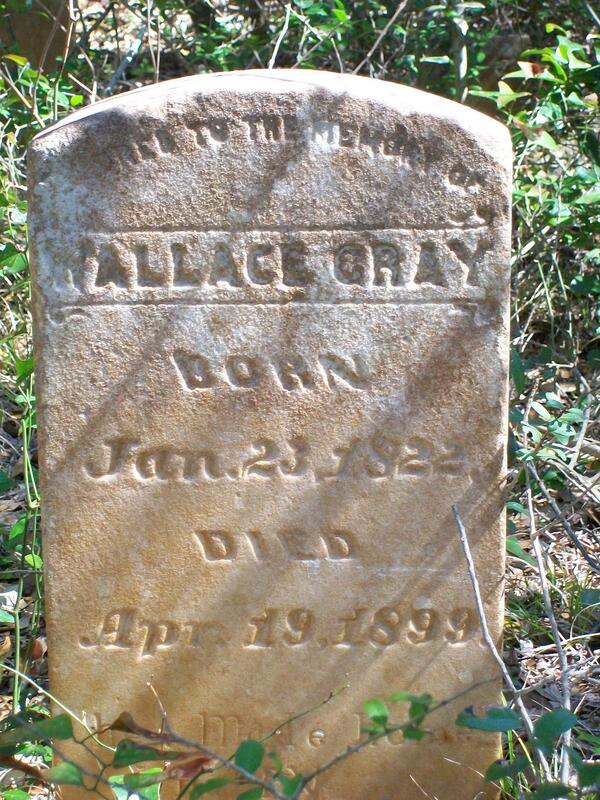 We decided that if we personally knew the maiden name of a woman buried in Dare County, we wanted to add that to our information. However, we eventually began feeling sympathetic for the women who we didn’t personally know that were also without a maiden name. We spent our summers in the courthouses tracking down the names and identities of all the women including their parents. As this process continued, we decided it would not be fair to leave out the spouses and parental relationships of the men, so we eventually researched and included that information as well. 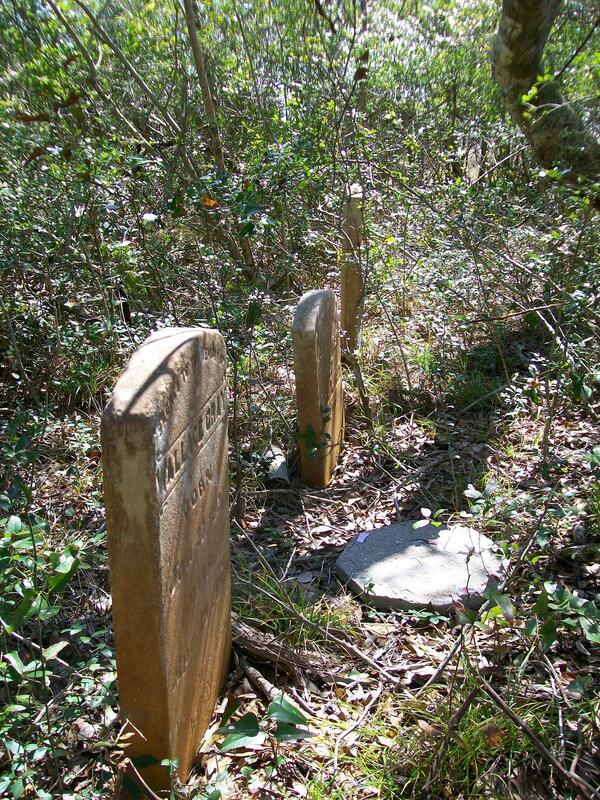 What began as a mere list of those buried in Dare County cemeteries, soon transformed into a far more comprehensive account of not only those buried, but also their parents as well as spouses. We soon realized that our project was not a list to be handed into a genealogical society for information to share, but rather a book in the making that needed to be published. We still satisfied the needs of the Raleigh archives, however we did not want to lay our project in the hands of someone else; we needed to publish it ourselves. This only provided one problem…money. During the ten years that we spent collecting data, we began keeping a log of all of those we met along the way who said to us, “let me know if you ever print this out. I would like a copy.” We had been in contact with a publishing company in Maryland, named Gateway Press. My husband was very skeptical that anyone would be interested in buying a book full of tombstone information and void of pictures. Lois and I sent out letters to the people we knew were interested in purchasing such a book. When my husband saw the positive feedback from those letters, he handed over the checkbook and allowed me to make the investments needed. For the following fifteen minutes, I could not concentrate on my work because I was so concerned about what Lois had said about the Stumpy Pointers. Her comment had gone right over my head and I was convinced that she was making a comment about the morals of the people there. I finally asked her what she thought was so wrong with Stumpy Pointers, because I was convinced that there was just as many bad people there as good. At my remark, she laughed hysterically and explained that she was actually referring to the state of the grave sites in the cemetery with all the concrete. Such memories like these made the researching process a joy for me. When I cracked open my very first copy, I wanted most to see Austin Cemetery in Kitty Hawk, because it is the resting place of my maternal grandparents but the community that I am most proud of in the book is Buxton. I was very disappointed that my paternal grandmother was not alive to see the accomplishment because my grandmother and grandfather and their ancestors were buried all over Buxton. That cover that was opened long ago is now looking rather worn. It continues to be a valuable tool even for my own genealogy. I love that there is so much information provided under one cover. Sometime I wonder why I do what I do. 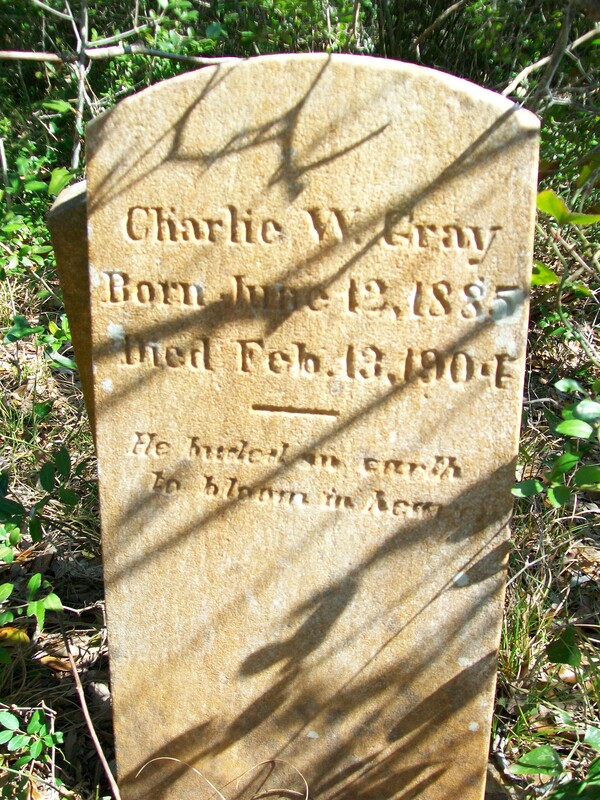 Why do any of us for that matter, when it comes to cemetery hunting ? But then it happens. Not sure if it’s by chance or by help from beyond, but it does happen. A cemetery appears. And it becomes perfectly clear as to the reasoning behind every self doubted motif. We do it for them. 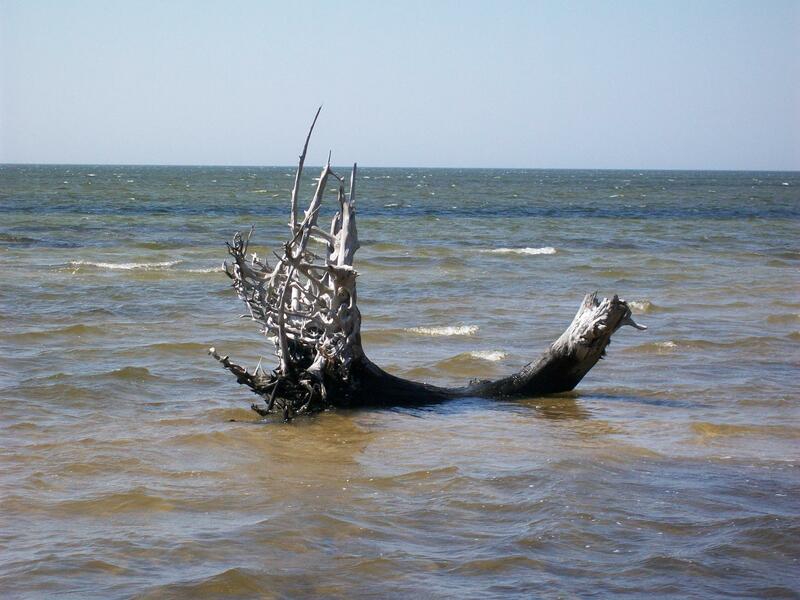 Those who are buried on this sandbar. Today, was another one of those perfect days in Kinnakeet. HIGPS, definitely took advantage of it. We, meaning Jennifer Creech, Dorene Smeltz, and myself, parked in front of the Little Kinnakeet Life Saving Station and headed out on foot, towards the two cemeteries that we were already aware of. 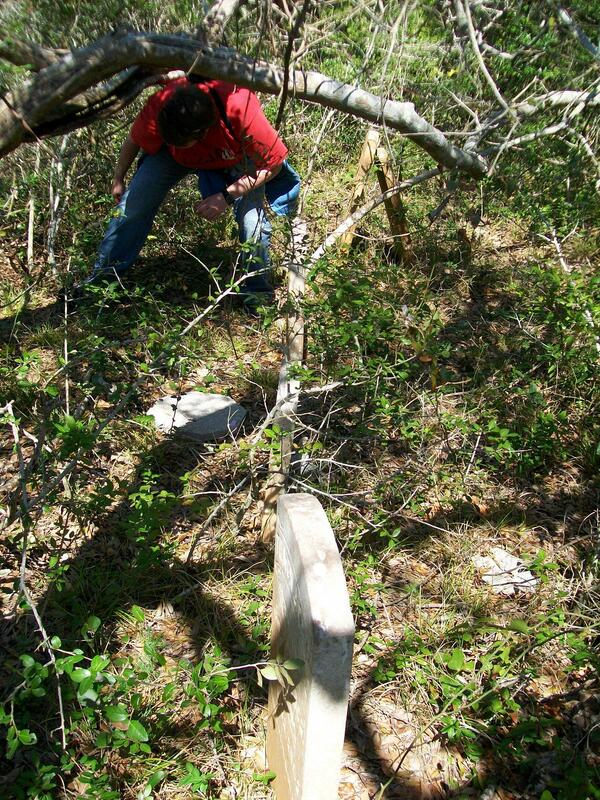 On this visit, we were looking for the third cemetery. One that only yesterday, we were given and estimated location of. Jenn takes the blue ribbon today though. 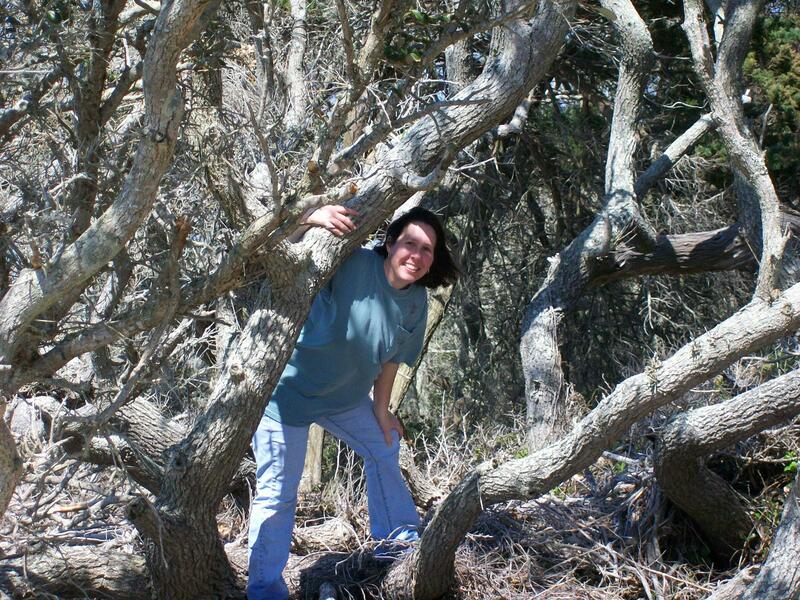 As Dorene and I walked the waters edge looking at old pieces of glass, pottery, and shells, Jenn walked on ahead. It wasn’t long until we heard her let out a yell. 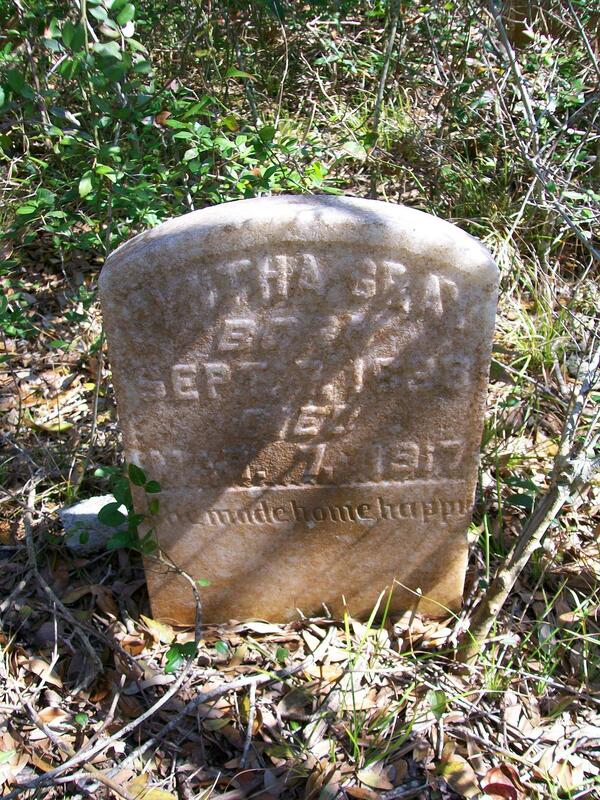 She had found the cemetery. We were all stoked. I did manage to forget to photograph one stone that was propped behind another. We’ll catch that image next go around. Hope you enjoy our photographic journey. Angel, you were with us in spirit.